Acanthus Hardware Studio has invited Wild Hare Rug Studio to teach punch needle in their new classroom. 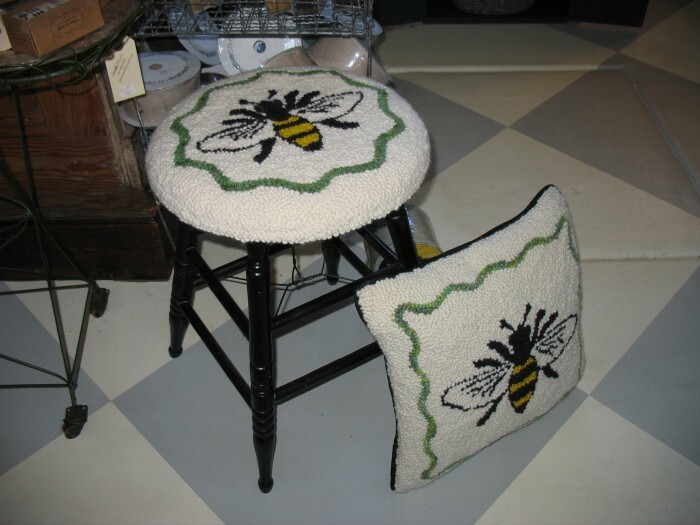 Our Bee pattern is a perfect way to learn how much fun punch needle can BEE! 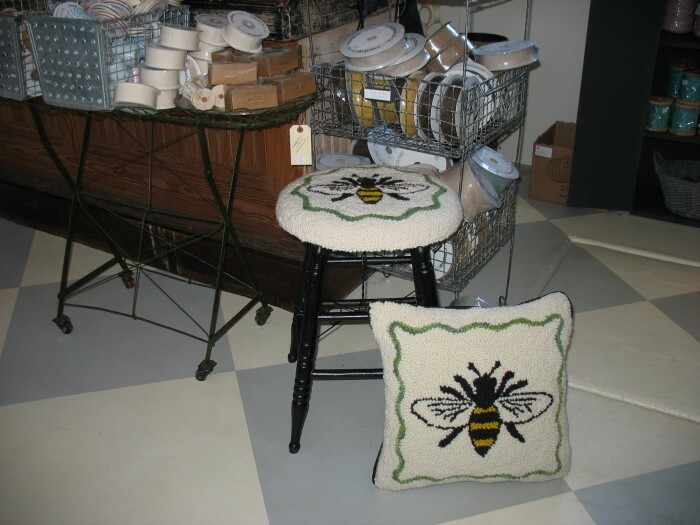 Contact Acanthus Hardware or Wild Hare Rug Studio for class information.